Join Nellie, Gus, baby Jake, and their parents at Funland as they go on rides, watch performers, and play games along with many other children and grown-ups. 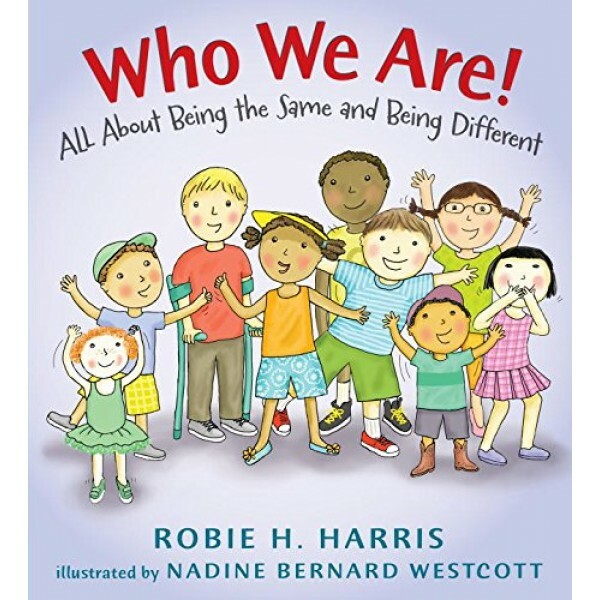 As they enjoy their excursion, they -- and young readers -- notice that people are the same as one another in lots of ways, and different in lots of ways too. 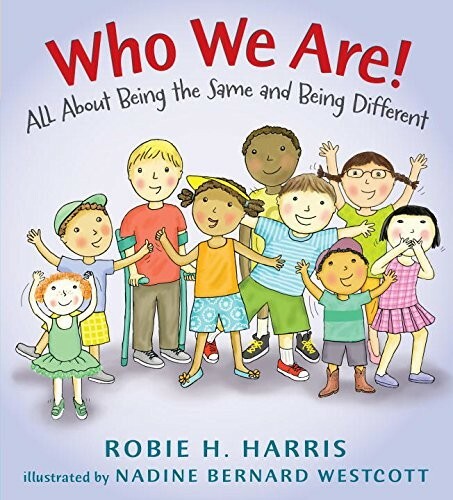 Accessible, humorous, family-filled illustrations; conversations between Gus and Nellie; and straightforward text come together to help children realize why it's important to treat others the way they want to be treated and the way you want to be treated -- whether a person is a lot like you or different from you, a good friend or someone you have just met or seen for the first time.